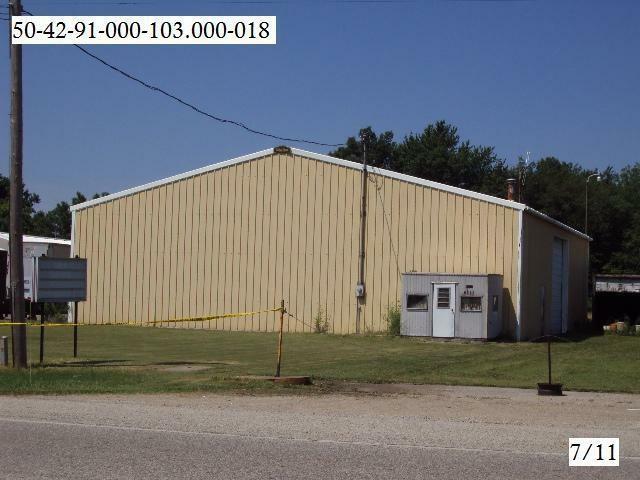 This COMMERCIAL BUILDING located on busy N Michigan Rd is ready for new owner. 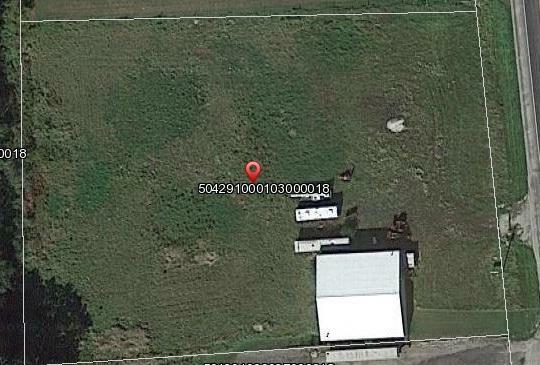 This multi-purpose building situated on 1.97 ac would be great for various uses zoned c-3 industrial small shops. Store boats, machinery or set up your own business, many possibilities. Listing courtesy of Michelle Langdon of Collins And Co. Realtors - Plymouth.